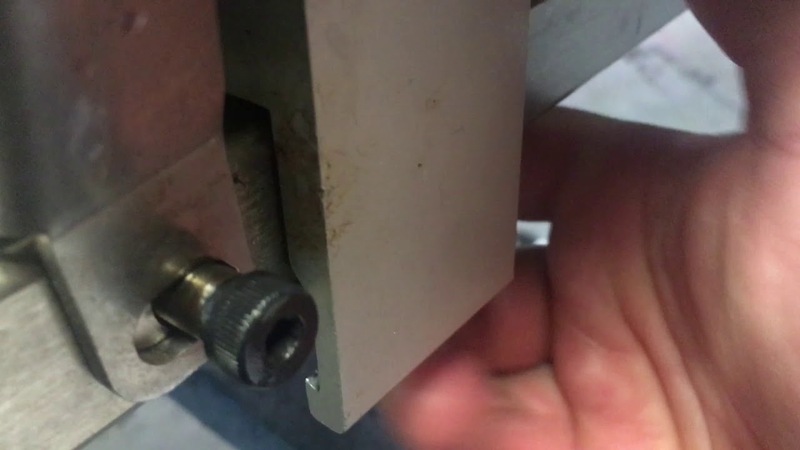 Clamp blowing air like crazy and not working. I have an air clamp that wasn't working. I added some oil to it but that doesn't seem to help. It's just blowing air like crazy out of this little whole. I think the video will explain it more. Anyone have any ideas on how to fix these?